This new edition of one of the BSAVA’s most popular Manuals has been extensively revised, drawing on the expertise of a predominantly new roster of authors. 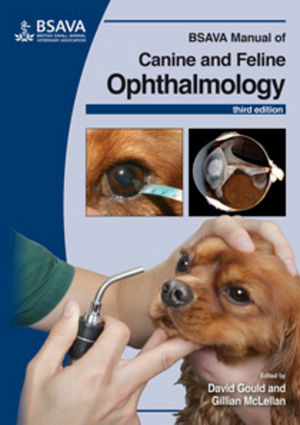 The Manual focuses on commonophthalmic conditions in dogs and cats, structured into examination and clinical techniques; diagnosis and treatment of common ocular diseases, and a problem-oriented approach to common clinical presentations. The Manual provides an accessible source of practical information for general practitioners, veterinary students, nurses and technicians, and will also be a useful resource for those working toward specialist qualifications.